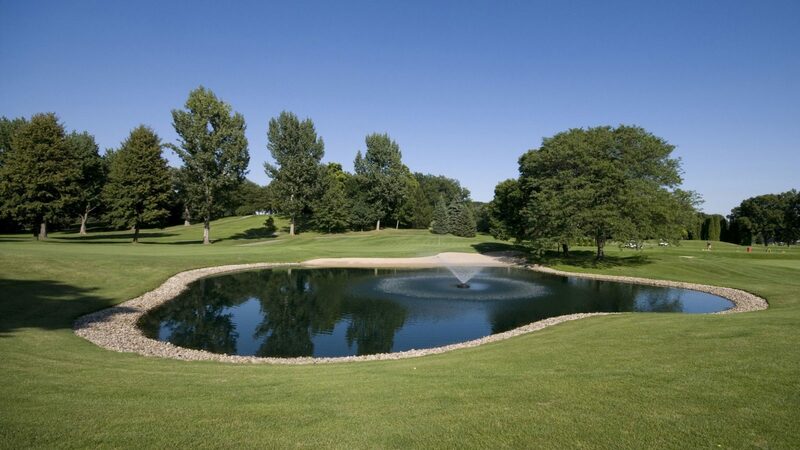 Become a part of Wisconsin's largest golf community. Join the Wisconsin State Golf Association or renew your membership for the 2019 season. Thank you for your interest in Wisconsin State Golf Association membership. For your convenience, there are two ways to join the WSGA or renew your membership, in person and online. Visit your local course and ask to join the WSGA. For a list of participating courses click here. If you are renewing an existing membership, please tell them you have been a WSGA member in the past and want that account renewed/transferred. If you are renewing through one of your previous clubs, they will be able to reactivate that account. If you renew through a new club, they will need to transfer your account using your WSGA number. If you need your WSGA number, please call the WSGA office at 414-443-3560 or email support@wsga.org. The cost to renew directly through a WSGA member course varies by course. Over 200 WSGA member clubs offer the option to join or renew through the WSGA website. Click the link below to begin the registration process. If you are joining for the first time, select the “I would like to become a WSGA member” option to create a new account. If you are renewing an existing membership, select the “I am already a WSGA member or have been one in the past” option to renew your existing account. After entering or confirming your contact information, you will be asked to select a home club. Only clubs participating in the online registration option are available as options. If your intended club does not participate, you will have to join directly through that club. The cost to register online is $35 for the 2019 season and your membership will be active through December 31, 2019. Click here to begin your membership registration.